ClubRunner is the new software that will be used by District 7475. It includes the district website, events management, online registration, member database and more. Each club in the district will need to use ClubRunner to assist in the operation of their clubs. This webinar is designed to provide Club and District leadership an overview of the basics of ClubRunner and provide information on how to access and use ClubRunner. What is ClubRunner; what is the relationships of clubs to ClubRunner; Overview of features and benefits for clubs; how to logon; accessing and updating member information; updating club officer information; updating club meeting location; data integration (required for clubs); getting additional support and training; accessing your club’ and district electronic directory; and more. Get you questions answered! Target Audience: District Leadership, Club Officers – Presidents, Presidents Elect, Secretaries, Treasurers, Web Masters, Data Base Managers, etc. 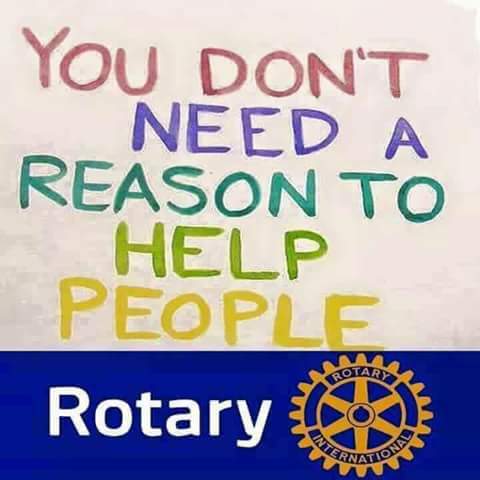 It is open to all Rotarians in District 7475.